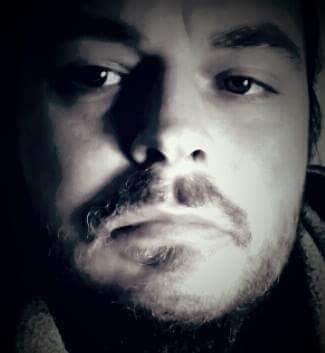 I am 37 years old and was diagnosed with Crohns Disease at age 13, although I don't have Colorectal cancer I understand the increased possibility I may at same stagein my life. I study Biology and am working through a Thesis of Gradient Line Cell Replication of Chromosome 5, as the Gene CTNNB1is involved with replication with the APC + P53 gene, which is prone to cancer mutation of the bowel. I have uploading my starting thesis images providing a detailed Gradient Line design of the first 21 genes of Chromosome 5. I have created a Facebook page for explaining my work which could be helpful to you. Just search for 'Martin Graham' and Im sure you'll find it. I'm interested in this discussion group about this topic and shall interact with Mayo Clinic members if you'd like to talk. As a new member I wish you all good luck and I hope to talk with you soon. This is my page address if you'd like to look at my thesis.